ed with identifying themselves as a "dealer" for a manufacturer. In fact, if you refer to yourself as a "dealer" rather than a "contractor," you are probably not well-suited for the private label path. Contractors who seek to private label should be aggressive, progressive, independent, and have a retailing mindset. 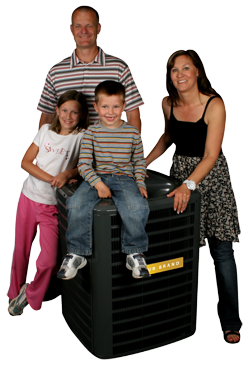 This is the cutting edge of HVAC marketing and sales.